Ansaldi B, J Weber, C Goodwillie, S Franks. Low levels of inbreeding depression and enhanced fitness in cleistogamous progeny of Triodanis perfoliata. Submitted: February 2019. 20. Ansaldi B, J Weber, S Franks. 2018. The role of phenotypic plasticity and pollination environment in the cleistogamous mixed-mating breeding system of Triodanis perfoliata. Plant Biology 20(6): 1068-1074. 19. Goodwillie C and Weber J. 2018. The best of both worlds? A review of delayed selfing in flowering plants. 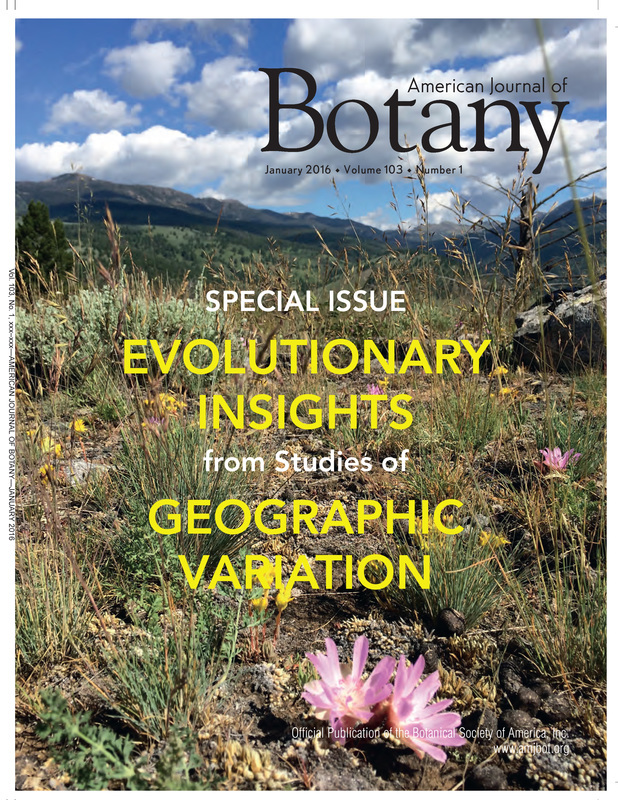 American Journal of Botany 105(4): 641-655. PDF. 18. Franks S, Genovese N*, Stockdale M*, Weber J, Ansaldi B, van Wilgenburg E. 2018. The effects of artificial selection for rapid cycling in Brassica rapa on herbivore preference and performance. International Journal of Plant Sciences 179(3): 175-181. 17. Weber J. 2017. The messenger matters: Pollinator functional group influences mating system dynamics. Molecular Ecology 26(16): 4113-4115. PDF. 16. Etterson J, Franks S, Mazer S, Shaw R, Soper-Gorden S, Schneider H, Weber J, Winkler K, Weis A. 2016. Project Baseline: An unprecedented resource to study plant evolution across space and time. American Journal of Botany 103(1): 164-173. PDF. 15. Etterson J, Schneider H, Soper-Gorden N, Weber J. 2016. 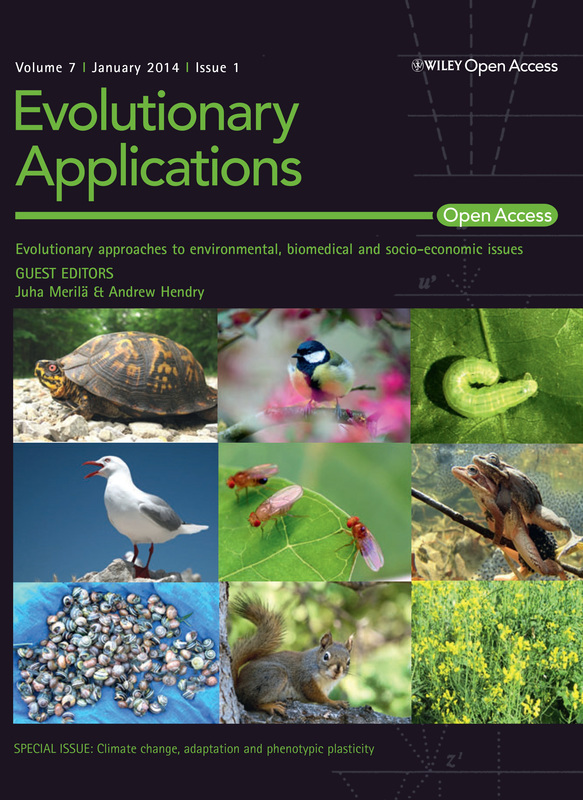 Evolutionary insights from studies of geographic variation: Contemporary variation and looking to the future. American Journal of Botany 103(1): 5-9. PDF. ﻿14. Brown J, Weber J, Alvarado-Serrano D, Hickerson MJ, et al. 2016. Predicting the genetic consequences of future climate change: the power of coupling spatial demography, the coalescent and historical landscape changes. American Journal of Botany 103(1): 153-163. PDF. ​13. Weber J, Vary L, Berg C*, Ansaldi B, et al. 2016. Population Evolution The pollination game. American Biology Teacher 78(2): 149-154. PDF. 12. Weller S, Sakai A, Gray T*, Weber J, et al. 2016. 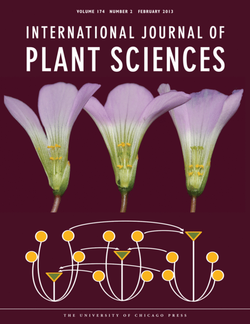 Variation in heterostylous breeding systems in neighboring populations of Oxalis alpina (Oxalidaceae). Plant Biology. 18(1): 104-110. PDF. 11. Franks S, Perez-Sweeney B, Strahl M, Nwogrodzki A, Weber J, Lalchan R, Jordan J, Litt A. 2015. Variation in the flowering time orthologs BrFLC and BrSOC1 in a natural population of Brassica rapa. PeerJ 3:1339. 10. Weller S, Sakai A, Lucas C*, Weber J, et al. 2015. Genetic basis of tristyly in tetraploid populations of Oxalis alpina (Oxalidaceae). Botanical Journal of the Linnean Society: 179(2): 308-318. PDF. 9. Franks S, Weber J, Aitken S. 2014. Evolutionary and plastic responses to climate change in terrestrial plant populations. Evolutionary Applications: 7(1): 123-139. PDF. Featured on cover: IJPS 174(2): 179-188.